MTA Services, LLC offers residential and commercial roofing services, whether its a new roof you need or just a repair. 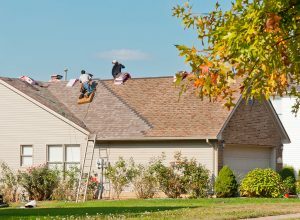 We have a variety of shingles, features, and materials and will work with any budget to provide a visually-pleasing, cost-effective solution. 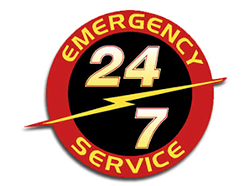 Additionally, our team works to maintain safety and complete the project in a timely manner to let your get back to life as usual. If your roof has sustained damage in a storm, we can offer quick, emergency response to protect your property and mitigate further damage. We will work directly with your insurance company/adjuster to complete a cost-effective scope of work estimate and help negotiate your insurance claim.